Had a good first day of the Soul Contract Reading Training Level 1. Students are initiated into the energies of the work by awakening their DNA to the remembrance of how this is done. Then they are aligned to the work at all levels of their being. The primary concept that letters and numbers in Hebrew have the same sound, same symbol and same meaning was introduced. Hebrew comes out of the movement & sound of Great Spirit in the creation of this reality as sound is creative, becasue in the beginning there was The Word. An overview of the Tree of Life was given, this is where the 3 Mother Letters are born from the energies of Great Spirit/God. Divine Masculine, Divine Feminine and the Mother energy aspects of God. These then give birth to the 7 Double Letters which contain the intense dualist karmic patterns of incarnate life e.g. poverty to wealth, life and death and foolishness to wisdom. These then produce the 12 simple letters. Altogether these comprise the 22 frequencies that create our experience of incarnate human life. They learnt the basics of how to correlate Hebrew sounds to birth certificate names and how to extract the corresponding Hebrew numbers. 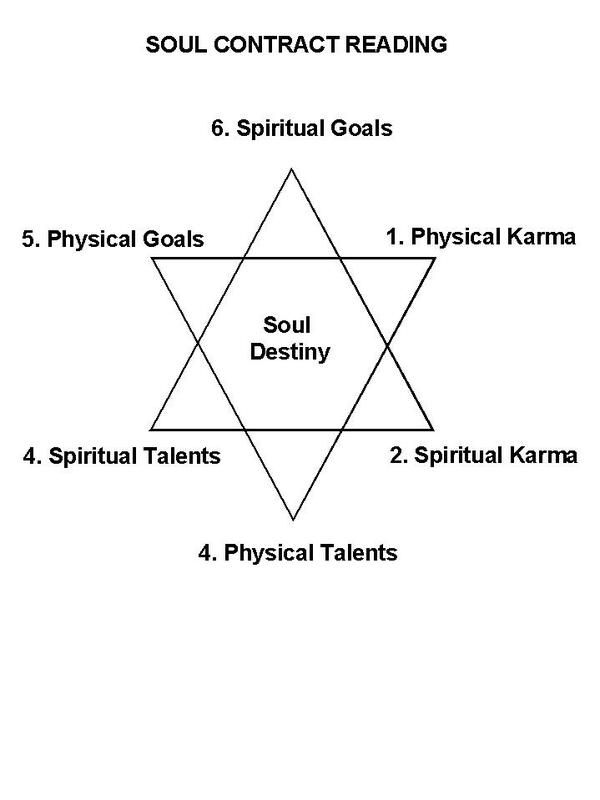 Process these through a Star of David to decode the physical/spiritual karmic, talent, goal & soul destiny aspects of someone's lifetime that create their reality in each moment. Karma being defined in this case as a set of unresolved past life issues the soul has brought in to this life time to create a negative context for the ego personalityto transmute. Once this is done, the gifts of service deep within the karmic pattern can be claimed and delivered to the world. Talents are the latent abilities that come into consciousness to overcome the karma. Goals are our dreams the underlying incentive we have to get out of bed in the morning, the things we are really striving for in life. As the talents are honed against the karmic patterns they can help us manifest more of our goals. 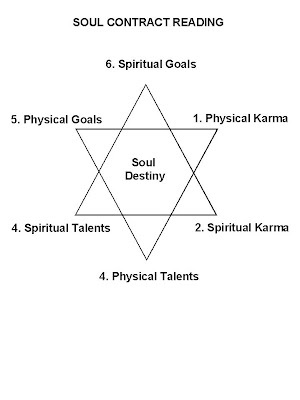 The soul destiny is the product of working through all of the six other aspects; physical and spiritual karma, talents and goals. Then spent the rest of the afternoon introducing the essence of the interpretations of some of the 1-22 Hebrew numbers we use in this system. The main object of the training is to be able to differentiate between the keys meanings of each of these numbers. This was done using examples of the experience of real people in their lives so they could relate to the feeling of what Soul Contracts manifested. Homework was to prepare the charts for friends and family for use on Day 2.